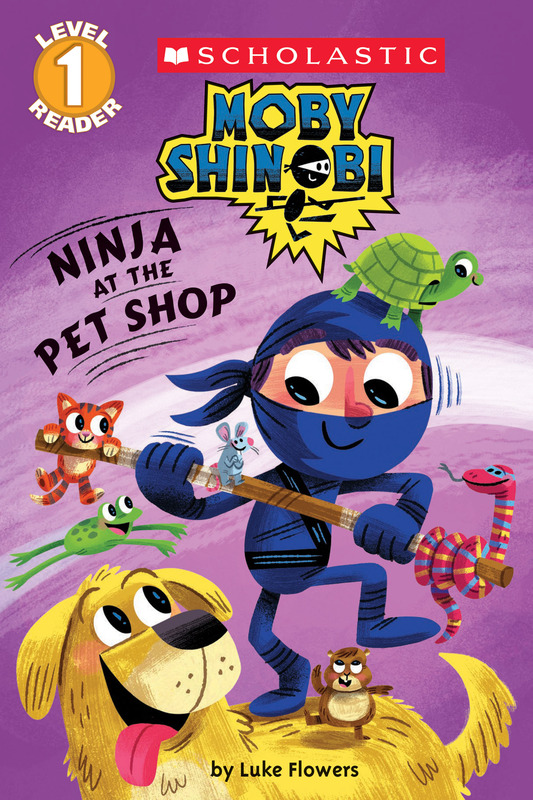 Ninja at the Pet Shop is a story about Moby Shinobi, kid ninja. Moby’s not a real ninja, and he gets into a lot of trouble. He tries to help people but ends up making a mess over and over. In the pet shop, the dog bath turns into a flood, all the animals get mixed up with the wrong treats, and the exercise pen turns into a big accident. In the end, though, Moby is able to use his ninja skills to save the day. 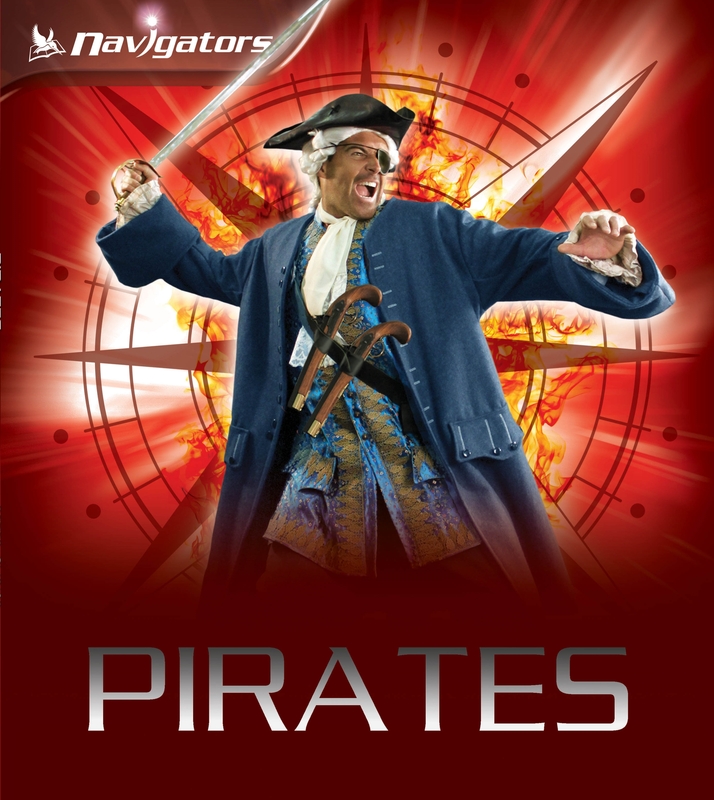 The illustrations are bright colored and full of action. It is easy to imagine Moby’s moves. The drawings are like cartoons, and the animals are very cute. Moby’s expressions show how he feels. Ninja at the Pet Shop tells the story of how a kid who wants to help causes a lot of trouble for other people but finally is able to help out like he wanted to all along. Everybody else tries to be nice, but they don’t want Moby to make any more messes. 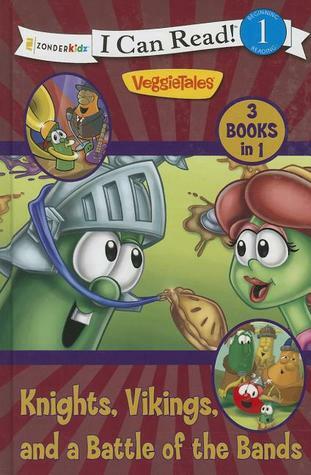 This is a good book for kids who sometimes get in trouble by accident. I want to collect all three of the Moby Shinobi books!